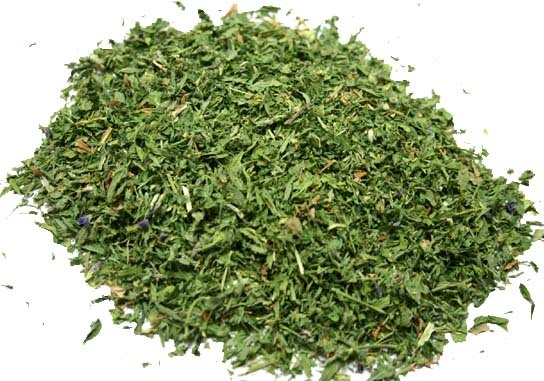 Bulk Herbs : Herbs of Mexico, Health. Wellness. You. Welcome to our bulk herbs section.Â We have over 450 herbs from around the world.Â If you don't see what you want, please send us a special request and weÂ will try to source it for you.Â For an handy Botantical - Spanish - English reference guide, click here.